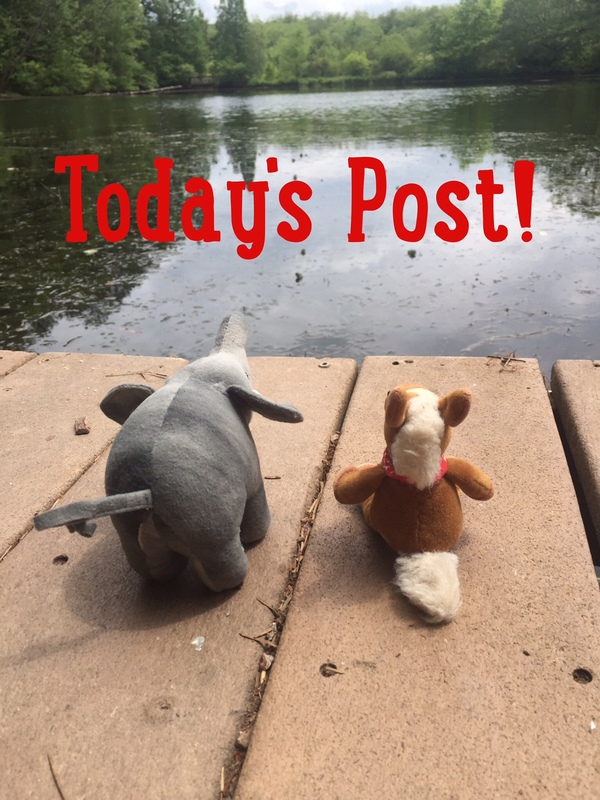 We’re celebrating our friends the rhinoceros today! These magnificent animals are one of our very favorites, with their large bodies, hairy ears and fabulous horns! We’re going to give you some fun rhino facts, a coloring sheet and some great resources to help our friends! There are 5 species of rhinos, the Black Rhino, the White Rhino (the African species), the Northern India Rhino, the Sumatran Rhino and the Javan Rhino (the Asian species). 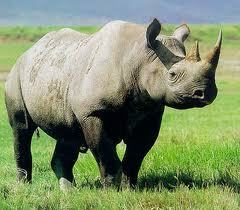 Rhinoceros is Greek for nose and horn! 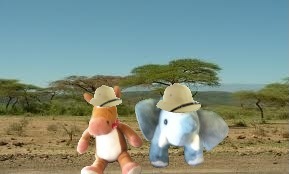 All rhinos have poor eyesight. 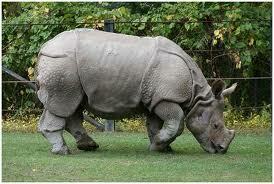 White rhinos have a large broad mouth for grazing grass. Black rhinos have a narrow prehensile lip to help them grasp leaves. Rhino horns are made of keratin, the same protein that makes up your hair and fingernails. 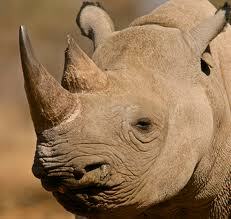 Rhinos’ ears can move and rotate independently of each other. This adaptation helps the rhino hear. 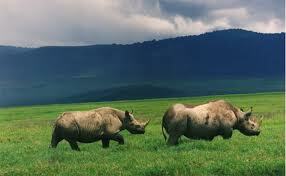 Rhinos are related to horses, tapirs and zebras! Woohoo! The Sumatran Rhino is the smallest rhino weighing around 1,700 lbs and the White rhino is the largest weighing around 5,000 lbs. 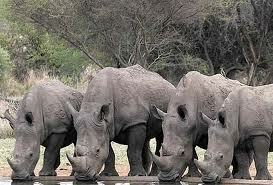 A group of rhinos is called a crash! 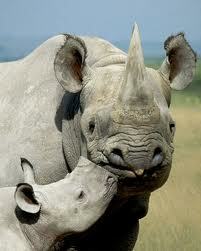 All rhinos are endangered. Many organizations, like Saving Rhinos are working very hard to save and protect these amazing animals. Check them out and see how you can help! 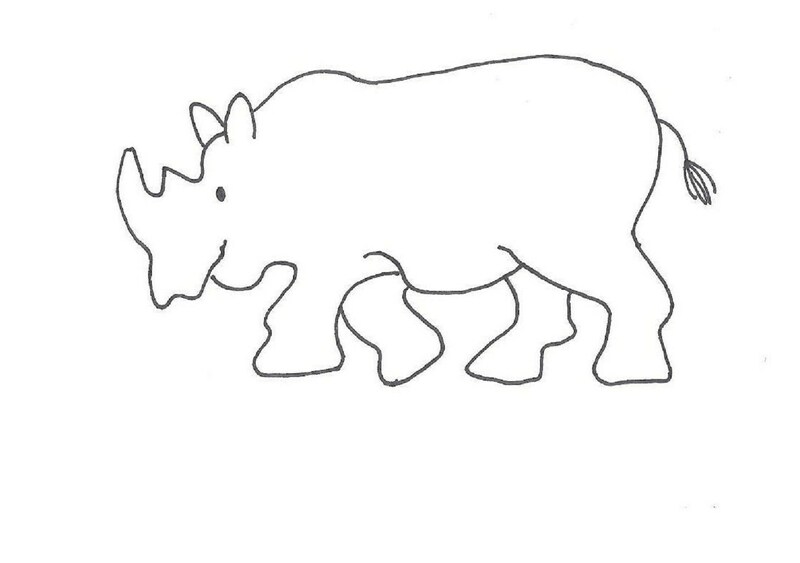 We have a cute rhino for you to color! As always, remember to share your pictures when you color them!